The ability to configure, price and quote easily has become essential for manufacturing companies of all sizes, in all industries. We’ve all seen, and probably used, some kind of sales configurator. They’re now widely used by many recognized brands as a way of cost-effectively offering configurable products. Configurable products are becoming the norm and many companies are seeking a configure, price and quote (CPQ) solution that can help them to meet the increasing demand for custom products and gain a competitive edge. 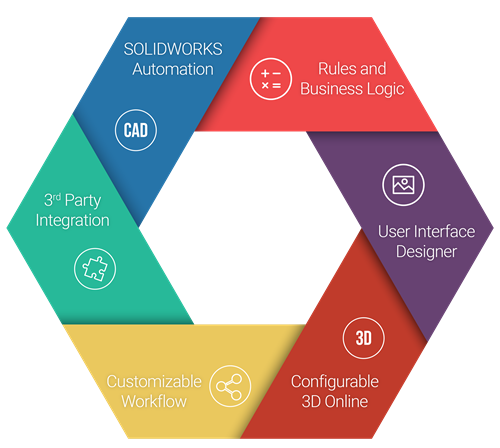 As we know, every year SOLIDWORKS releases a new version with hundreds of new features and functionalities. Ninety percent of these enhancements come straight from you, the customer. While thinking about how much it has changed since I started, I decided to compile the highlights of SOLIDWORKS through the years. We tend to take many of these enhancements for granted now, but they were truly groundbreaking at the time they were released. From innovative new functionalities, to all-new product offerings, this blog post will put you in a time machine and take you on a journey through the history of SOLIDWORKS. So you've finished (or tested out of) the SOLIDWORKS Essentials course. Congrats! 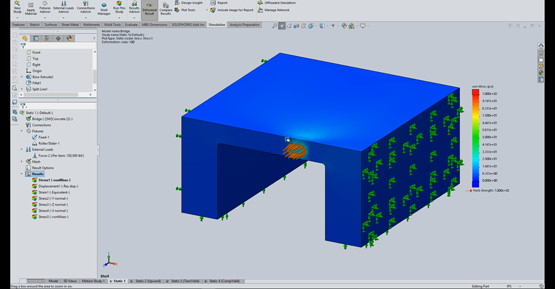 You are now ready to start diving deeper into the SOLIDWORKS interface and learn the nuances that make it such an amazing tool for manufacturers around the world. Welcome to part 2 of our Ultimate Guide to SOLIDWORKS Training series. 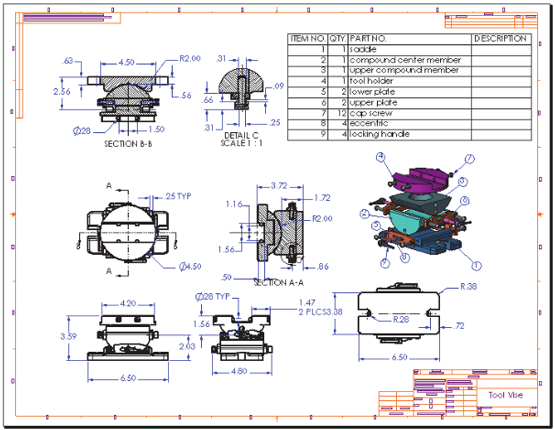 This time around we are walking you through the entirety of the SOLIDWORKS Drawings course, answering any questions that may arise so you know exactly what to expect that first day in the classroom. There is nothing more frustrating for us at Alignex then hearing our customers are struggling with a project. It's even worse when we find out the problem is easily fixable with a feature already hidden within the SOLIDWORKS interface. This week, Alignex application engineer Mike Dady is here to introduce the Hole Wizard Customization Tool, a little known gem that can help save your team a ton of hassle in the future. Microsoft released Windows 10 on July 29, 2015. Here’s the SOLIDWORKS plan for supporting Windows 10. How Do I Become SOLIDWORKS Certified? If you’re a student, professional or manager that utilizes SOLIDWORKS, then obtaining certifications is a great way to stand out from the rest of the pack. It can even be the difference rising to the next level in your organization. Long story short, SOLIDWORKS certifications are definitely worth your time. The next question is how do you go about getting certified? Sometimes you will find yourself in a situation where you need to create an extrude-cut on a curved surface. People new to SOLIDWORKS get freaked out just at the thought of tackling such a complex endeavor, but really it's not as difficult as it seems. Today I'm going to walk you through the step-by-step process on how to create an extrude-cut on a curved surface, and offer a few quick tips along the way. Well as many of you probably know, Captain Marvel hit theaters last week and from the looks of it is going to be a gigantic hit. One of the people who joined the masses in the theater was our very own Marvel expert Mike Dady. After seeing just how powerful Captain Marvel was on the big screen, we asked Mike to find out exactly how powerful, with the help of SOLIDWORKS Simulation. How Do I Find My SOLIDWORKS Version, Service Pack and Serial Number? 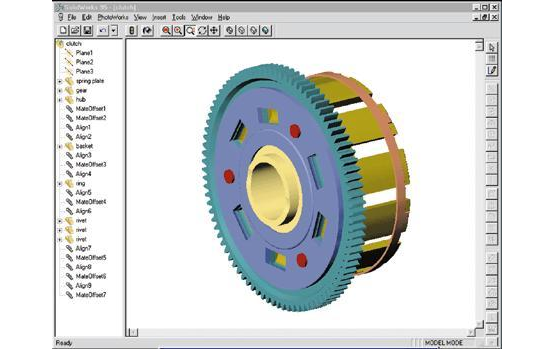 Every year, SOLIDWORKS offers a new major version release of the software. With that comes hundreds of updates and enhancements. Some updates are small and may go unnoticed by some users, but we also see very powerful enhancements such as new sketch, feature, drawing or assembly tools. 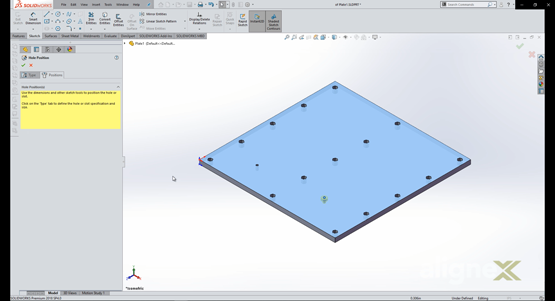 With the latest buzz about new versions of SOLIDWORKS, it’s easy to get confused about some of the basics when it comes to upgrading to a newer version. 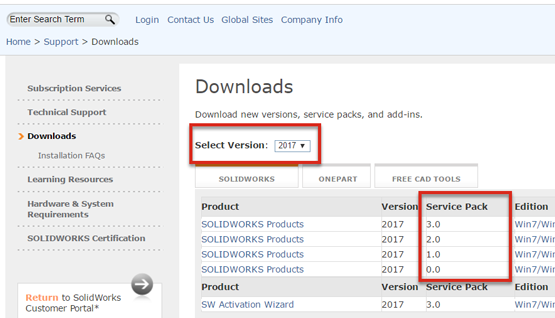 For instance, technically UPGRADING SOLIDWORKS refers to moving major versions like 2017 to 2018, while UPDATING refers to service pack changes. We will use this convention throughout this article.